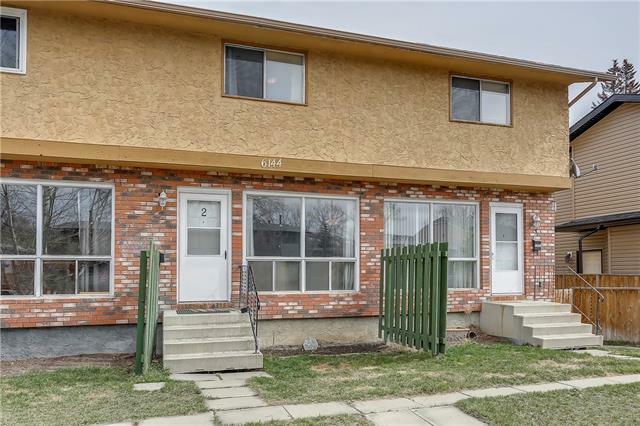 DESCRIPTION This 2 story home is perfect for a growing family with 4 bdrms & 3 baths. Four beds, 2 1/2 baths, kitchen, dining rm, living rm, flex rm, tiled entrance & mud rm. 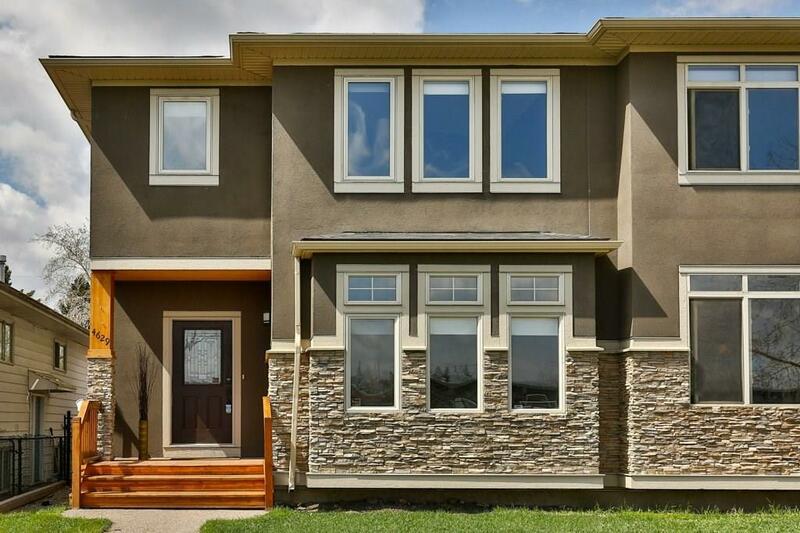 A Semi-Detached home that feels like a “Single Family Dwelling” offering 1797 sq ft of total living space. Main has spacious gourmet kit with large centre granite island & eating bar, hardwood floors, stone faced gas fireplace. 9 ft ceilings on ALL 3 levels, central A/C, HWD flooring, granite countertops throughout, custom b/i cabinetry, french doors, 6” baseboards, custom built railings w/glass inserts, SS appliances, 2 B/I ovens & beverage fridge, mud room.The master suite has vaulted ceiling, w/i closet & 5 pc spa ensuite w/his & her sinks, soaker tub, stone tile bath & shower. Two add spacious bedrms, 4 pc bath & laundry rm. The bsmt has bdrm & r/i 3pc bath. A spacious 4th finished bdrm, insulated for sound & fire, r/i bath & framed/insulated family rm w/oversized windows. The det garage has epoxy coated floor, 10 ft ceiling & shelving. 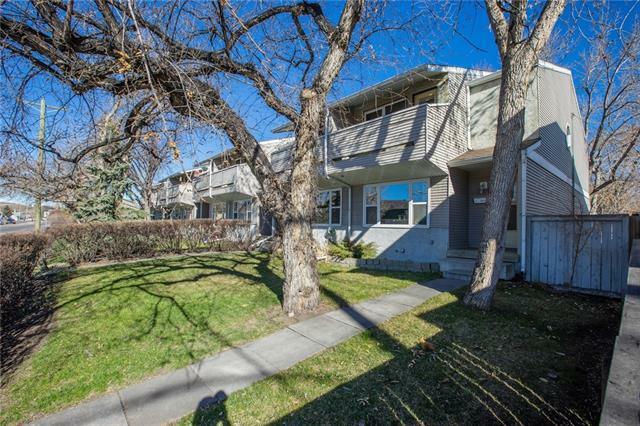 4629 79 ST Nw, Calgary, Alberta, MLS® C4184548 T3B 2P1 is a Attached, 4 bedrooms, 3 bathrooms, approximately 1,797 Sq. Ft. Listing price 540,000.00. This property was built in 2007.